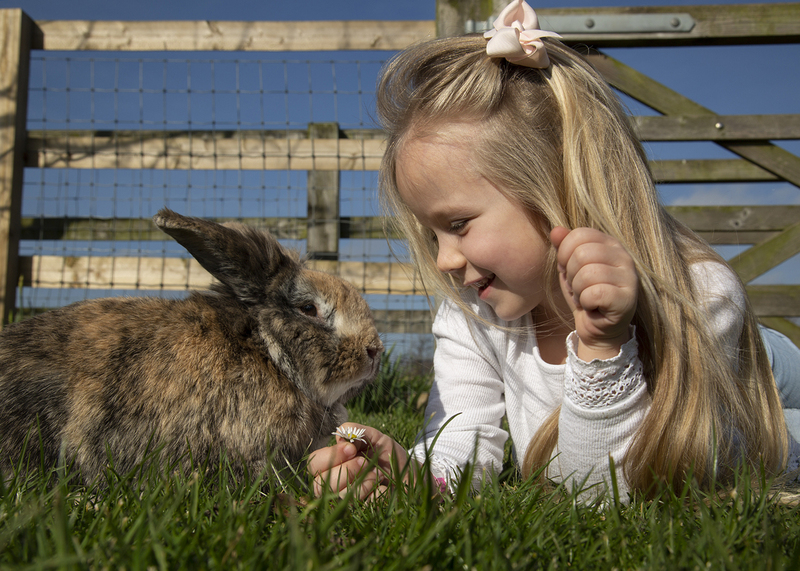 Election fever hit Barleylands last week and what a day it was! 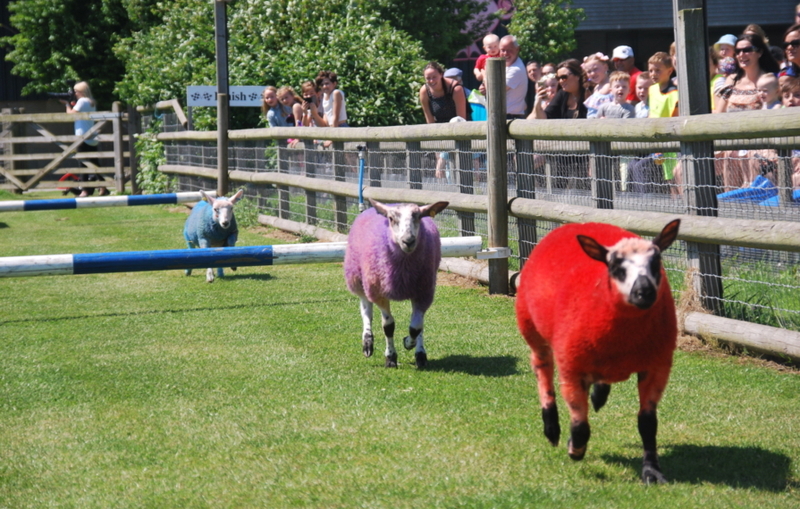 Cheered on by the excited crowd, our brightly coloured sheep took to the race track to battle it out to discover who would triumph in our General Ewelection. It was a tough race between Ewe-kip, Lay-Baa, Liberwool Democrats and Conshearvatives but after much to-ing and fro-ing, Lay-baa took victory closely followed by Ewe-kip, with third and fourth place going to Conshearvatives and the Liberwool Democrats.